The love affair between our culture at large and wealth is a long and storied one—and it’s one that would take more than a simple blog post to dive into. But today, we wanted to take a look at how the idea of wealth, and we’re talking immense wealth, resides in the hip-hop community. In particular, we found a recent feature compiled by Forbes magazine that they have been doing for the past few years. From China’s richest residents to the wealthiest celebrities in the world, they seek out all the numbers they can to figure just who sits at the top of the financial pyramids in our world. And that includes rap acts and businessmen, who were featured in the Cash Kings 2013 list. We decided to highlight the top five people on the list, both to showcase just how they’ve amassed their wealth and to give you some incentive to peep the remainder of the list at Forbes. Being the face of Ciroc Vodka has, interestingly enough, led to most of Diddy‘s financial success in the past year. That’s not it, of course, because being the head of Bad Boy Records brings him some decent bank too. Not only that, but he’s got his Sean John clothing line and his newly revealed channel on cable TV, Revolt. Not bad for a guy who used to get clowned for dancing in rap videos all the time. Funny enough, Hov’s entry on this list doesn’t even reflect the $5 million deal he struck with Samsung to help with the release of his latest album, Magna Carta… Holy Grail. 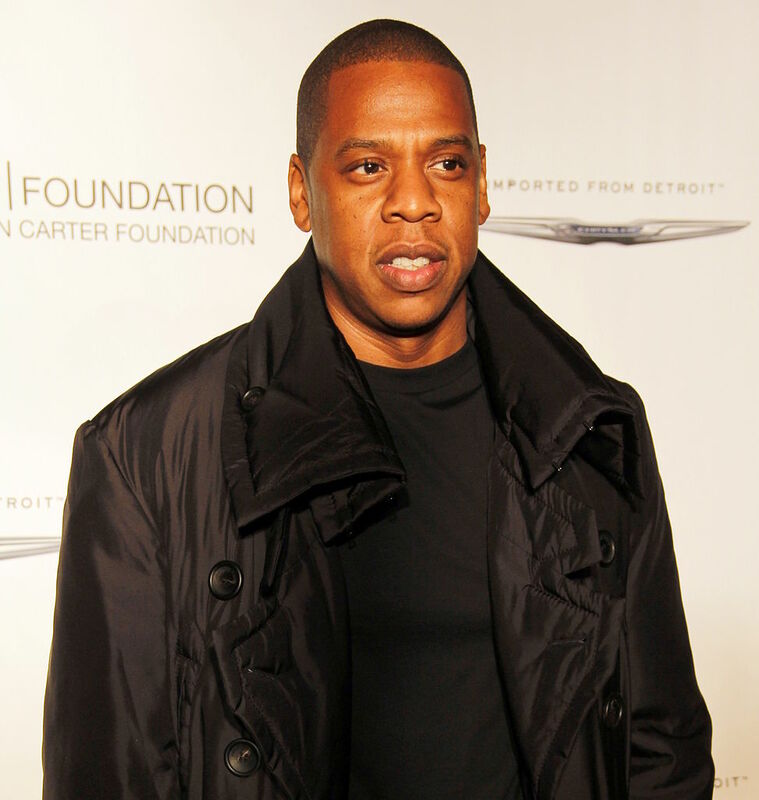 But no matter, because Jay Z‘s money-making ways have remained on point thanks to his rather consistent touring schedule and his lucrative entertainment company, Roc Nation. He’s also got deals in place with a few liquor brands, including D’Usse cognac. Oh, Dr. Dre, will you ever release Detox? Probably not, because he doesn’t really need to. He’s still making bank from his other ventures outside of strictly recording music, though you have to imagine he’s earning hefty-ish checks from his label, Aftermath. His main cash cow, though? The Beats By Dre audio line, of course, which is sure to blow up even more when they finally go through with the streaming service that’s set to rival Spotify, Rdio, and others. Like others on this list, Nicki Minaj isn’t only earning her dough from recorded music. She was one of the hosts of American Idol—but not anymore—and has her own fragrance line along with a Pepsi endorsement. She’s made plenty from her music career too, though. And those checks have mostly come from touring, her plethora of guest features, and last year’s Pink Friday: Roman Reloaded album. When you’re the co-owner of a label that houses Lil Wayne, Drake, and the previous entry on this list, you’re obviously going to make a ton of money. That’s where a majority of Birdman‘s fortune comes into play. He also earns a fair amount of cash from his clothing lines and other partnerships, like this one with Crown. The amount also should take into account the money Birdman makes from gambling. Although he hasn’t made any headlines this year for his exploits, you have to imagine he’s still doing it. Chances are he’s an online gambler, too, heading to bingo.betfair.com, for example, and trying his luck on the web. They even let you play on your smartphone, which means he could boost his ample bank account on the go. If you want more information, you can read the complete list of hip-hop’s biggest cash cows at the Forbes feature.